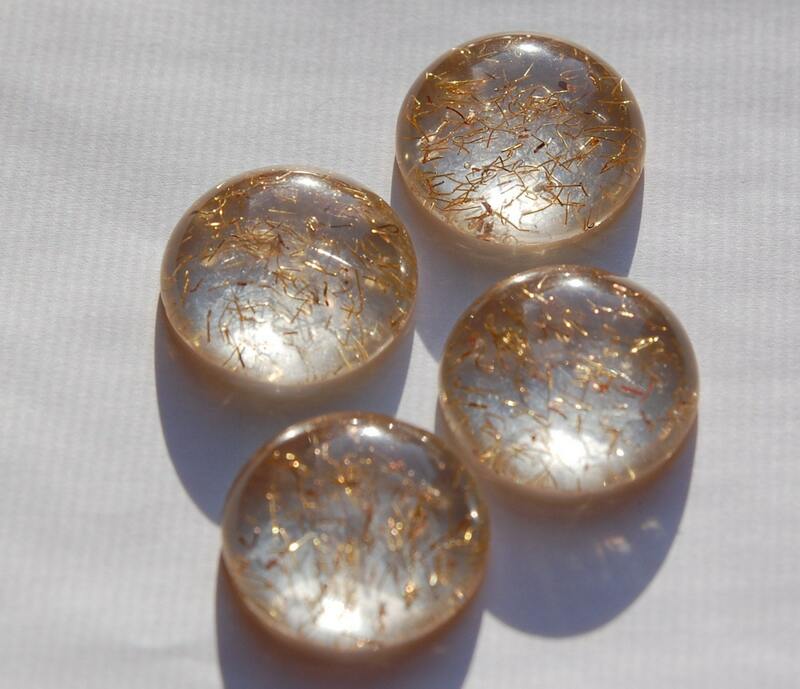 These are vintage clear plastic cabochons. They are domed and have pieces of confetti inside. These measure 28mm x 8mm. You will receive 2 of these.